Use coupon: EID18 to get flat 4 KWD Off + extra Karam Cashback of 8 KWD. The Karam cash would be credited to the logged in Rehlat account not the Email ID used for the booking. 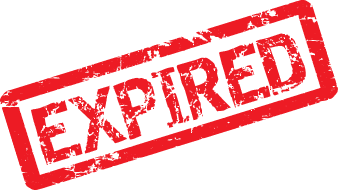 The Karam cash credited will expire in 90 days from the day of credit. The coupon/offer listed is applicable on booking done directly on Rehlat website, mweb, & App flight bookings. There is no restriction on usage of coupon. It can be used multiple times. The coupons are applicable on all international routes . Coupon doesn't apply on Jazeera Airways, Spicejet , flydubai , flynas, SalamAir, & Air India Express.